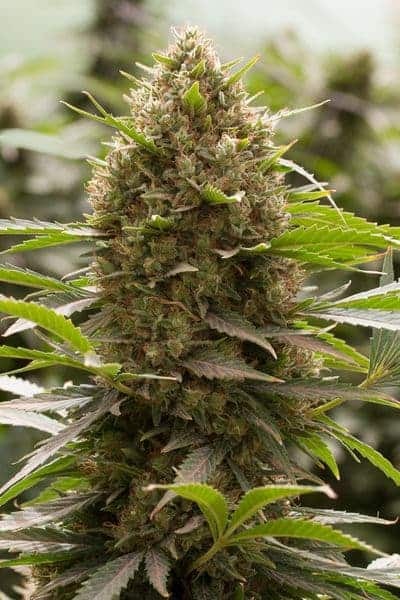 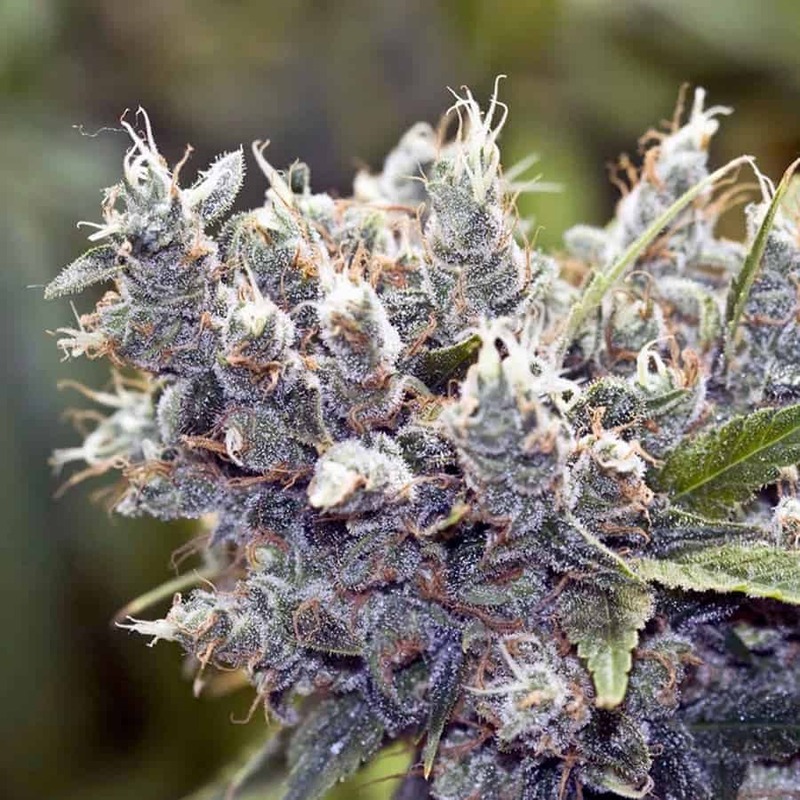 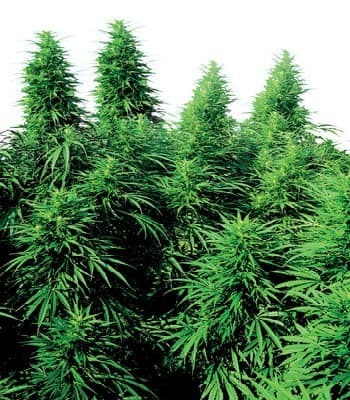 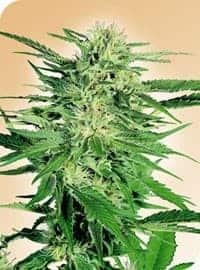 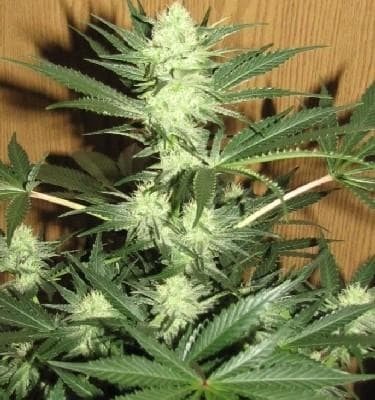 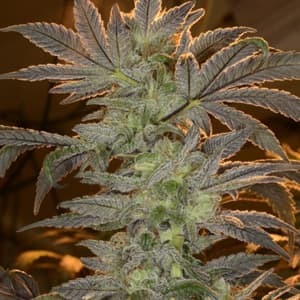 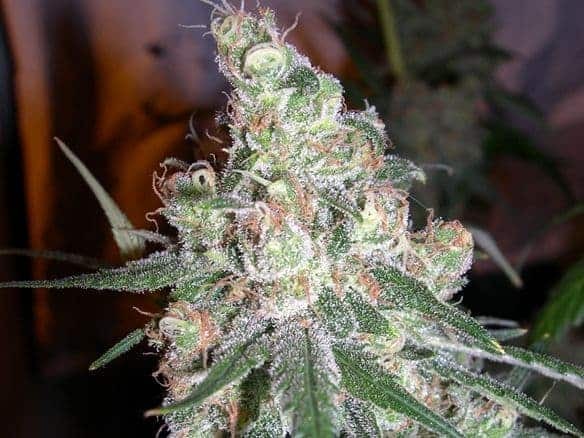 Amnesia Kush Seeds by cannabis breeder Dinafem Seeds is a marijuana strain with the genetics of Amnesia Haze Seed x OG Kush. 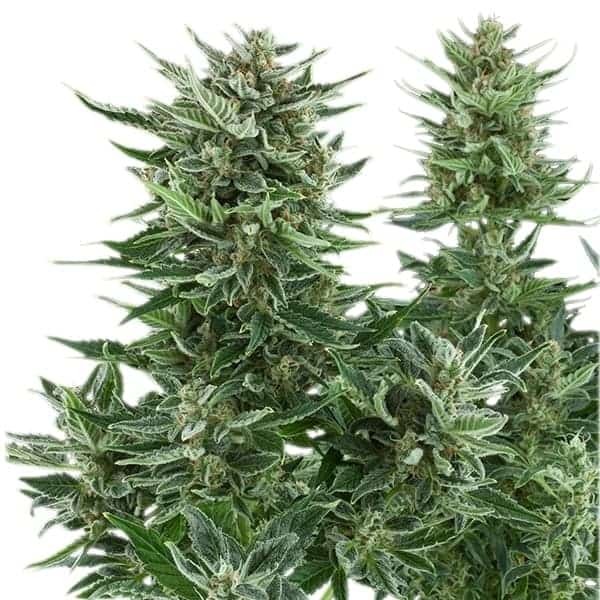 The mostly dominant Sativa plant is a photoperiod feminized seed which is suitable for cultivation in both indoors and outdoors conditions. 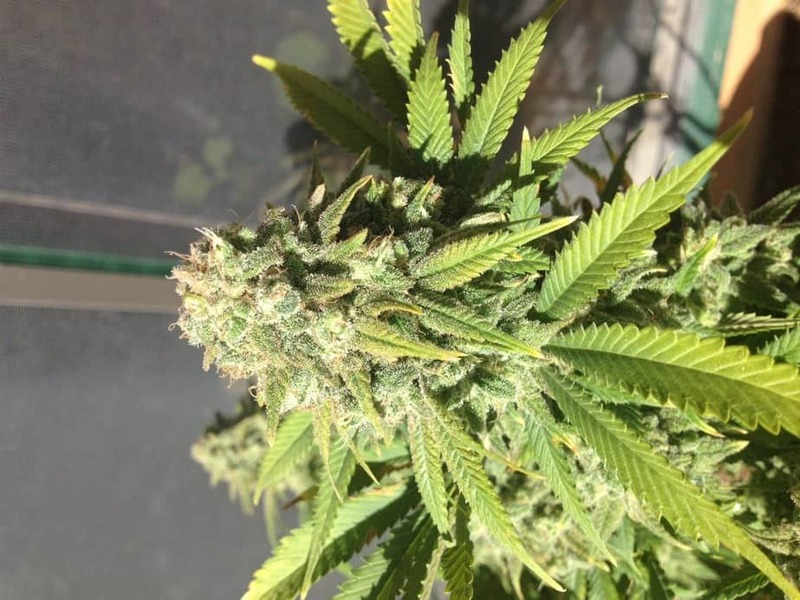 After a flowering period of 65-75 days, the Seeds will produce a yield as high as 500-600 g/m2 (indoors) and 600-800 g/plant yield (outdoors). 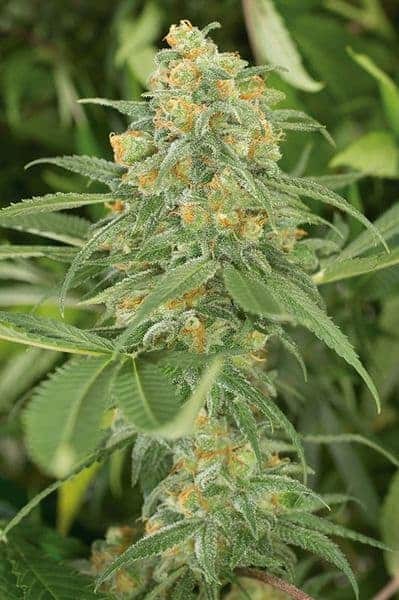 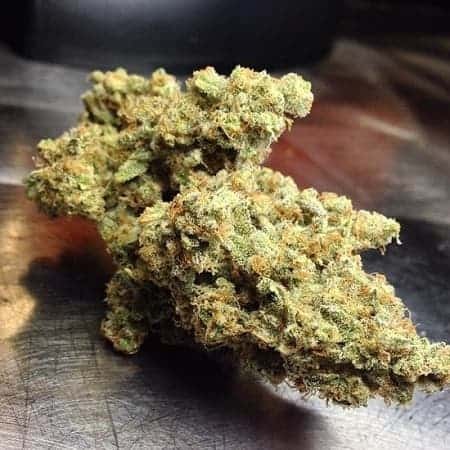 With fresh aromatic flavor having citrus hints, the Amnesia Kush Strain when smoked provides a powerful and long-lasting cerebral effect.